When I first heard about WordCamp Maui it did not take me very long to decide it is a conference I want to attend. They rightfully promote is as a ‘WordPress conference held in paradise’. I was a part of a business track with 7 other speakers hosted by Chris Lema. 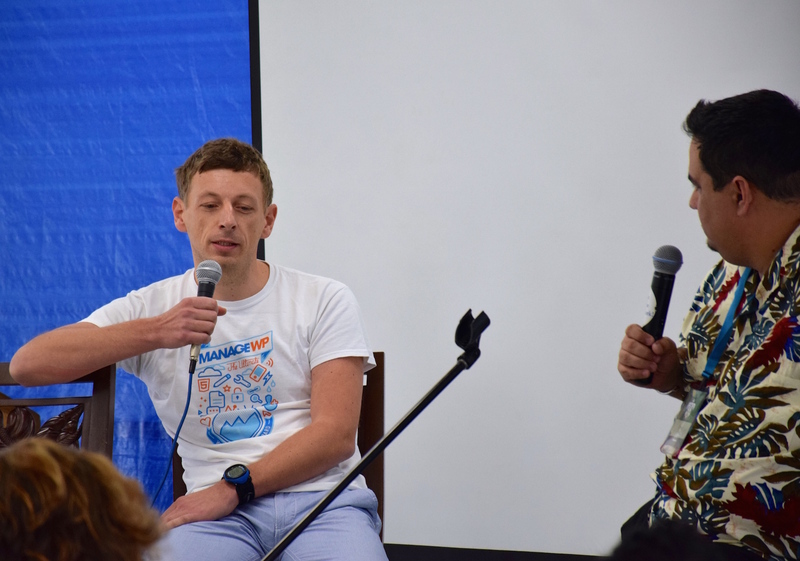 CEOs of some of the biggest WordPress solution providers like 9seeds, 10up and Crowd Favorite were giving insights about the agency business, Organic themes (located at Hawaii) talked about the theme business and Sam Hotchkiss (now with Automattic) talked about their acquisition. Syed Balkhi is not yet 25 but still finds brilliant ways to ‘game the marketing system’. I was talking about creating a WordPress SaaS business. Our excruciatingly difficult hiring process caught a lot of attention and the discussion later went into that direction. Speakers had a special event after the conference was done for the day. We visited Maui Brewery Co. which I found very exciting (as I’d like to own & operate a brewery one day). Second day has seen about 20 presentations split into the two tracks. I particularly enjoyed the ones given by Tamara Olson and Kirk Wight. Tamara spoke about the importance of UX and gave a good paradigm of thinking ‘outside in’, which is when you are mindful about what the other party wants as opposed to ‘inside out’ thinking where you act based on your own needs. Organizers and the volunteers did a truly amazing job. 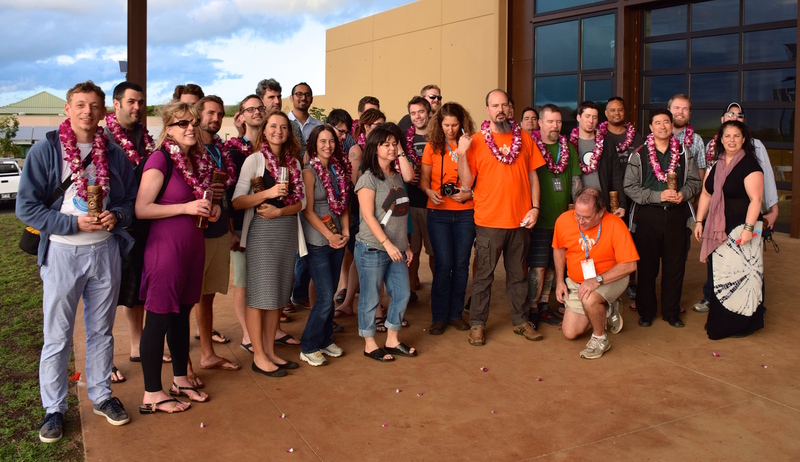 Although only their first, WordCamp Maui was run professionally as if it was their tenth. Visited the beaches obviously. 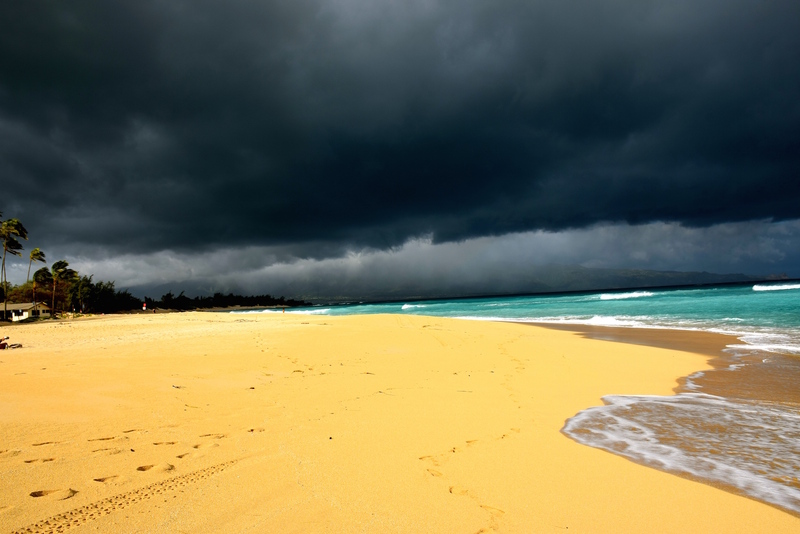 The ocean has an incredible color and the sand is unbelievably pleasant to walk on. It is also very sticky so no matter what you do, you will end up carrying a lot of it home. It even felt pleasant this way, able to feel the sand on my face throughout the day. I fasted (consumed only water) for three days. More about it in “What I’ve learned from fasting for three days“. I’ve finished reading A Business and Its Beliefs : The Ideas That Helped Build IBM by Thomas Watson which is one of the best business books I read since Sam Walton’s Made in America. Traveling to exotic, distant places like Hawaii is one of the best perks of being involved with a truly diverse and international community such as the WordPress community. Looking forward to the next adventure! Do You make a video of your presentation? I wish I can see it in youtube. Thank you for sharing your insights and observations about WordCamp Maui. I am very glad that you enjoyed yourself and delighted that you were able to join us. You are blessed we the beautiful island where the energies of the ocean, whales&dolphins and volcano meet. Truly inspirational. I enjoyed listening to your story and I have been meaning to start using your plugin, so seeing you in person was the perfect nudge to get me started with your product. Thank you for coming to Maui to commune. Mahalo & safe travels home. Thank you Adelle! I liked your approach to SEO in WordPress and you will be happy to see some of the SEO tools that we are going to add in the future in our Orion release (I come from an SEO background too).